Kitten Bottle Baby Program - Houston Pets Alive! Houston Pets Alive! is launching a brand new bottle baby program that will target newborn orphaned kittens that are turned into the shelter and fated for EU. We are launching this program because we feel that every kitten should have the chance to feel love, be warm, be held, be comforted and fight for its life. Neonatal kittens (1-4 weeks) are especially at risk of being euthanized in shelters because they are too young to take care of themselves. They are weeks away from being ready for adoption and they are more likely to contract and transport diseases than other animals in shelters. 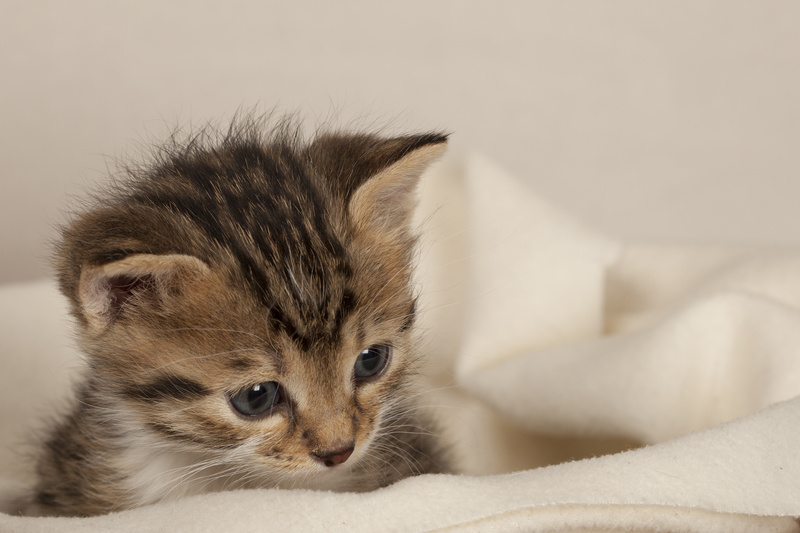 Most shelters have difficulty finding and dedicating the resources necessary to care for newborn kittens. During kitten season, the number of kittens taken to shelters increases exponentially, further exacerbating the problem. Without help, these tiny kittens have a very slim chance of survival. Luckily, you can help and together as a community we CAN make a difference! Foster homes are an integral part of the solution to saving these kittens. 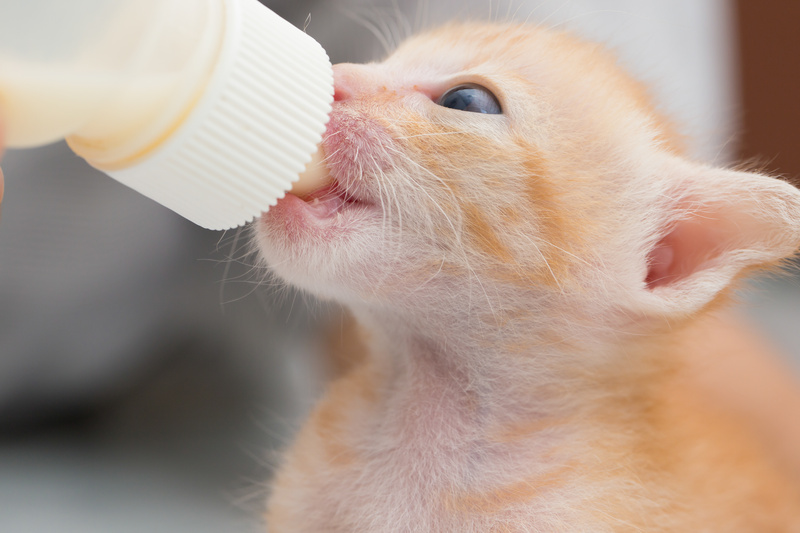 The foster period is usually 3-6 weeks and the bottle babies may require round the clock feeding (every 2-4 hours) depending on their age. All potential fosters need is a room (even a bathroom will do) and the ability to feed and interact with the kittens. Committed fosters are needed! 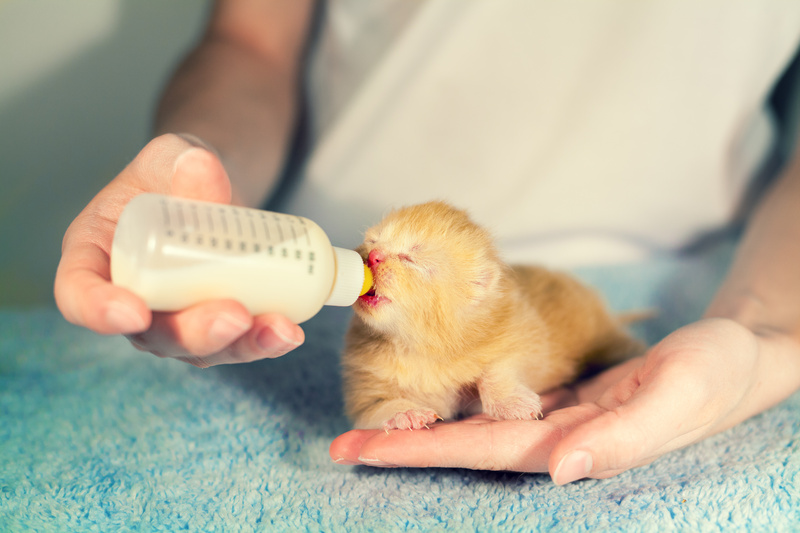 If you’d like to be an everyday hero and help save baby kittens, please click HERE to fill out the foster application and select baby bottle foster.